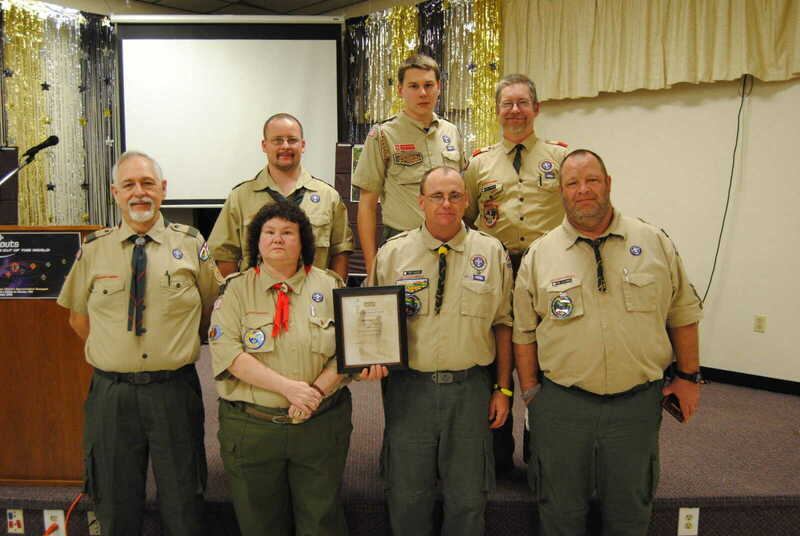 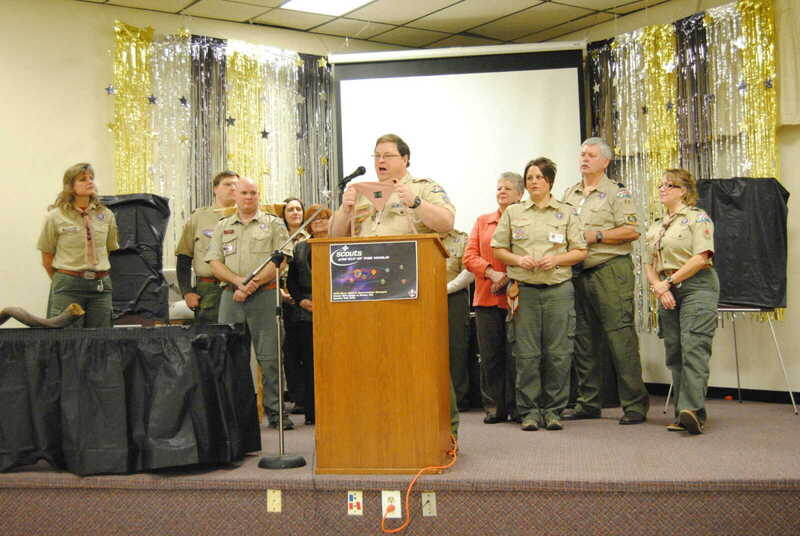 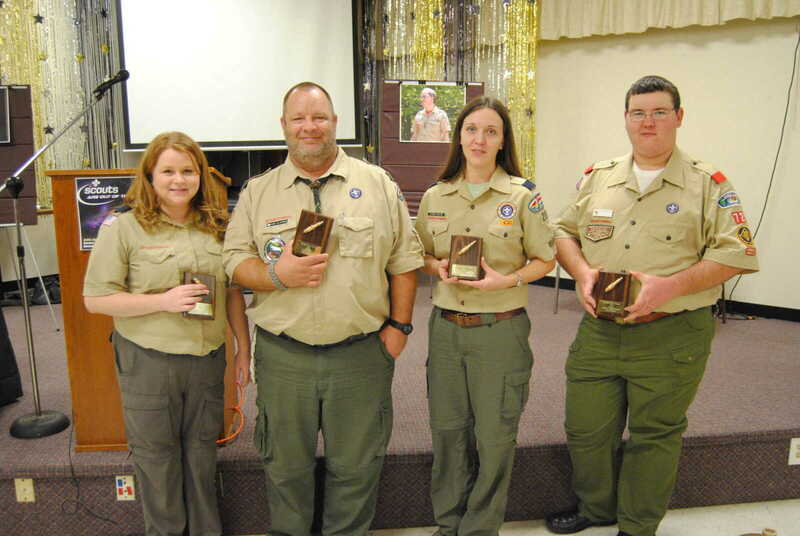 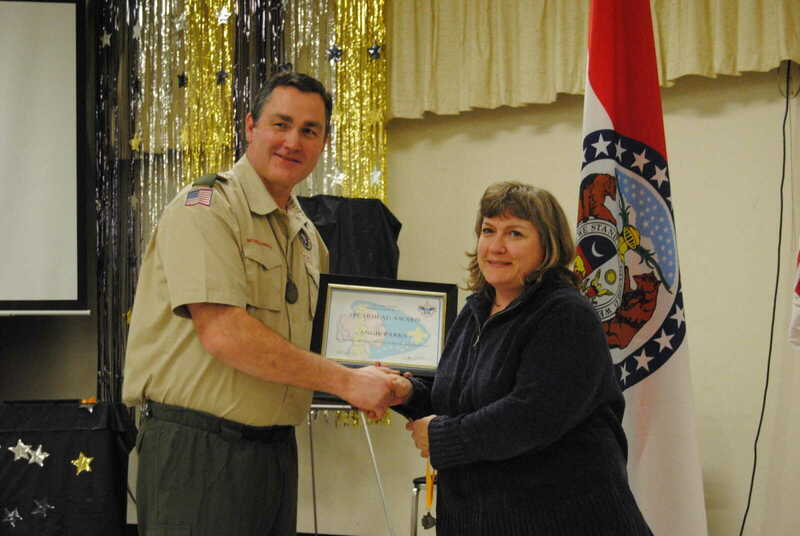 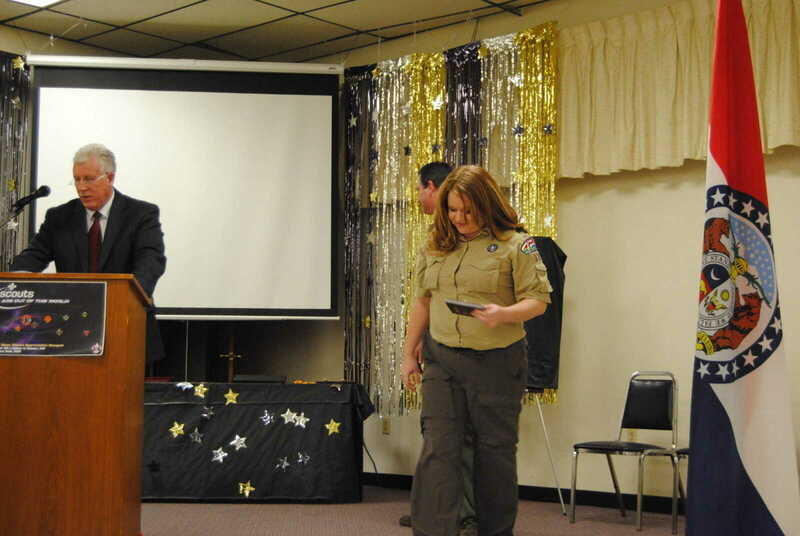 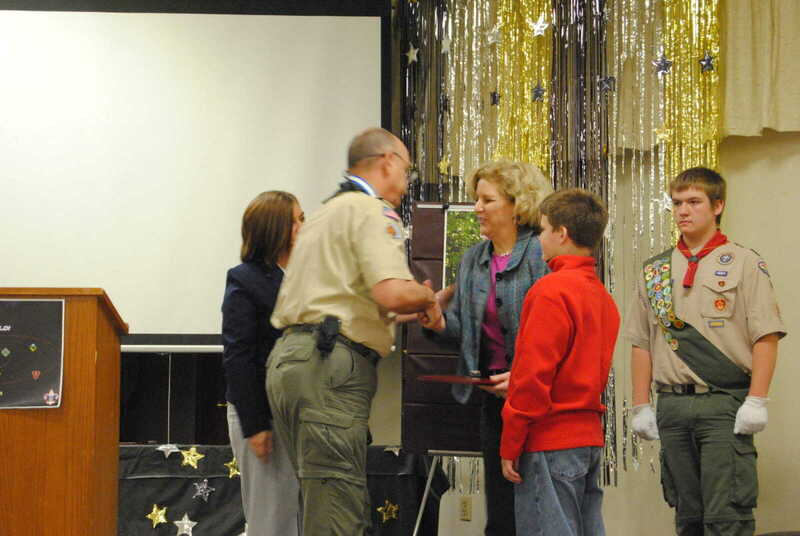 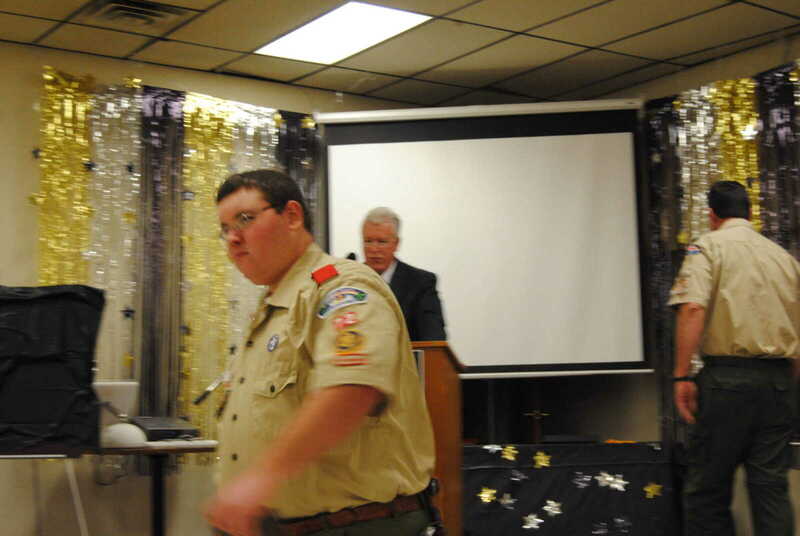 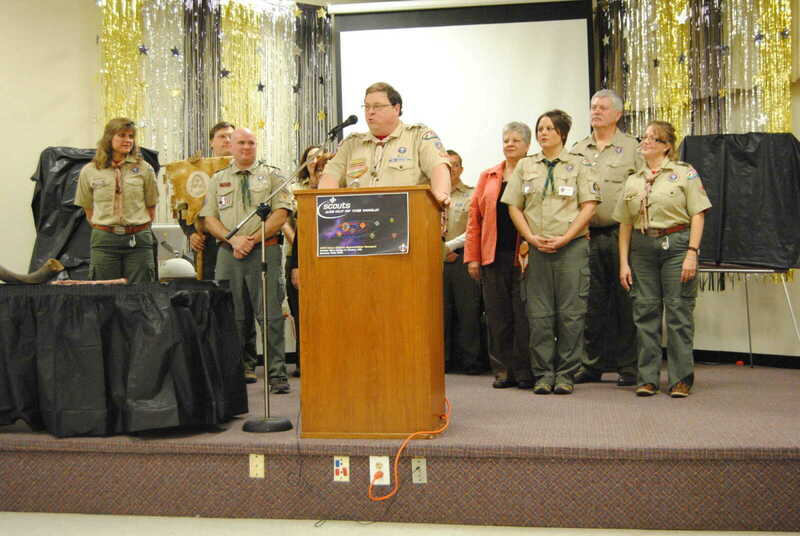 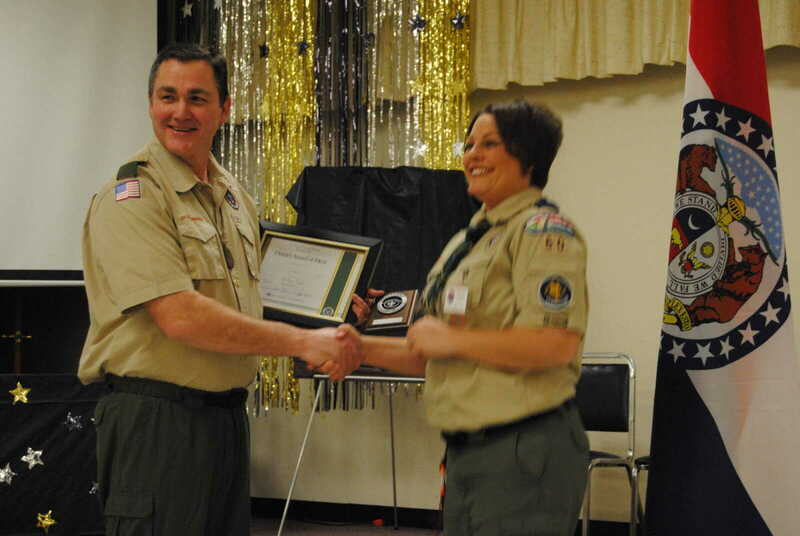 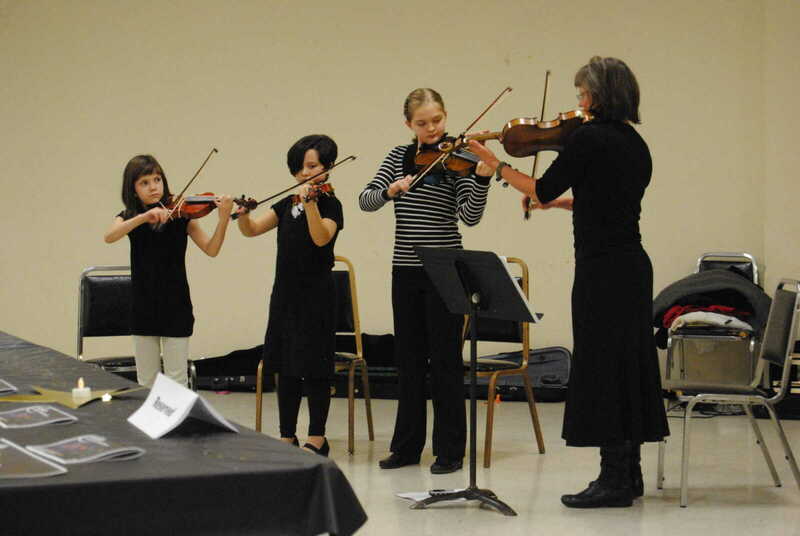 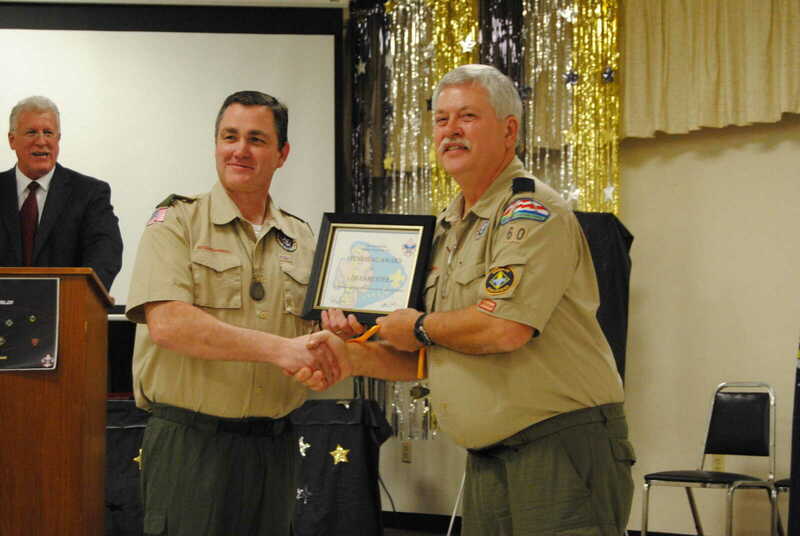 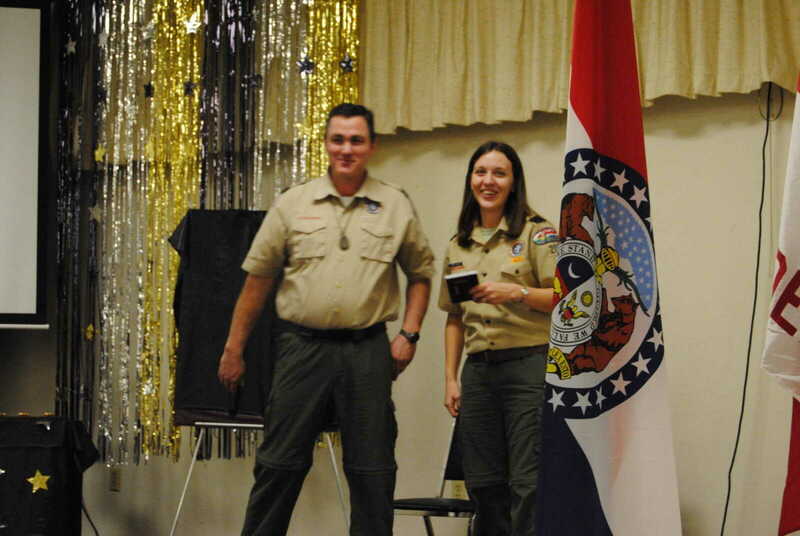 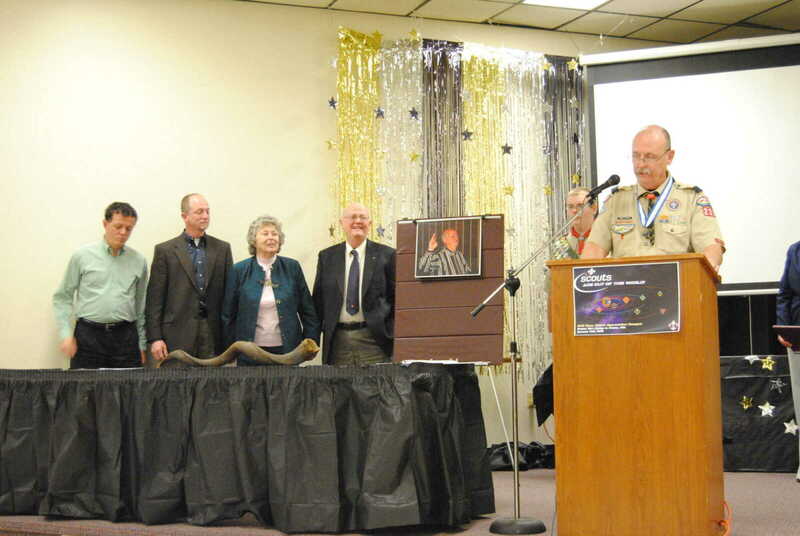 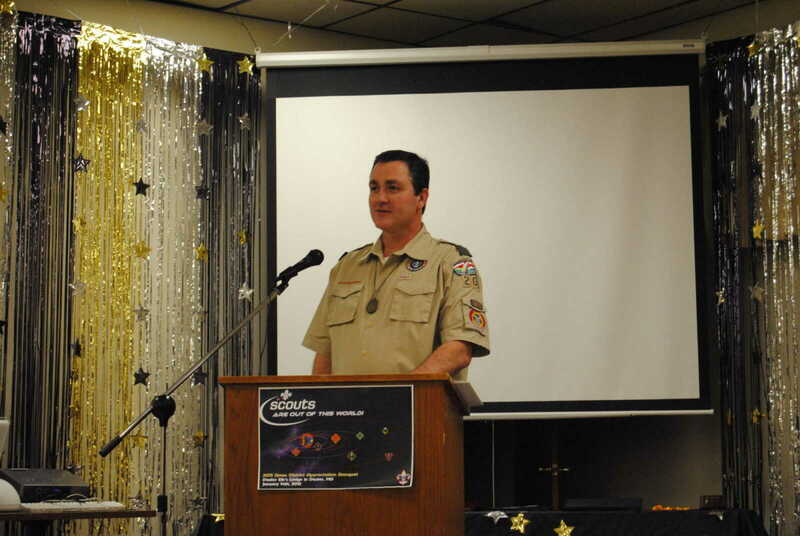 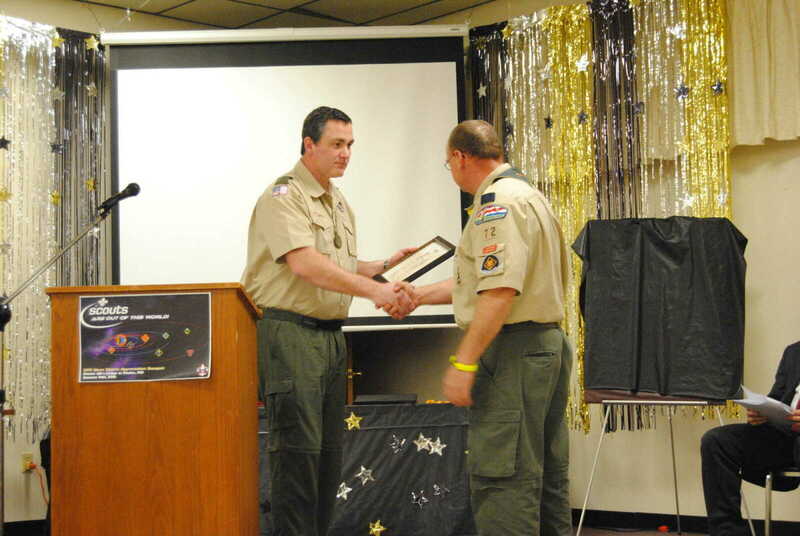 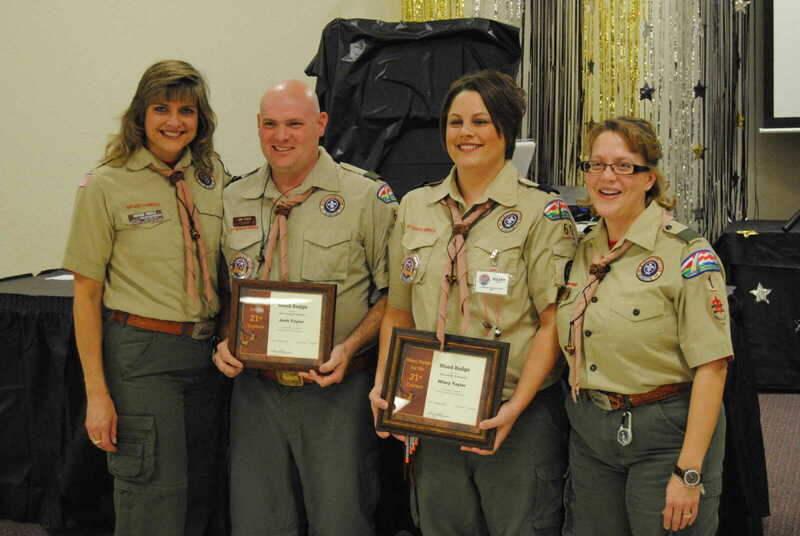 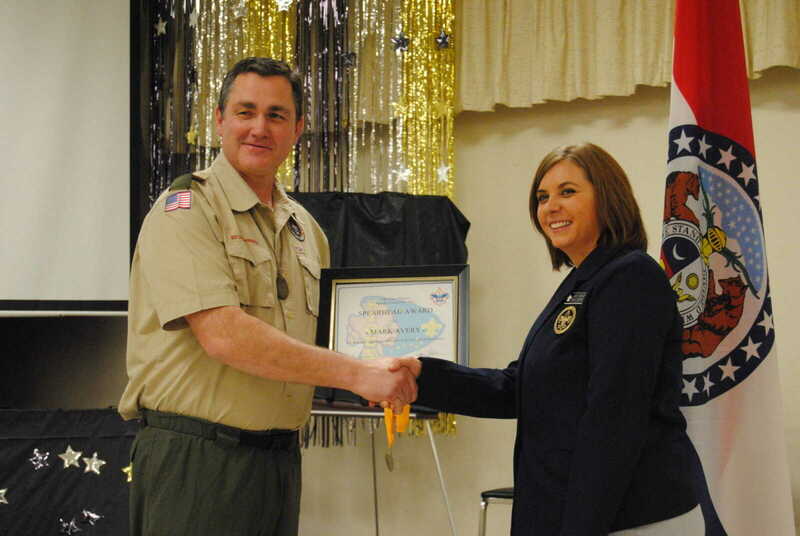 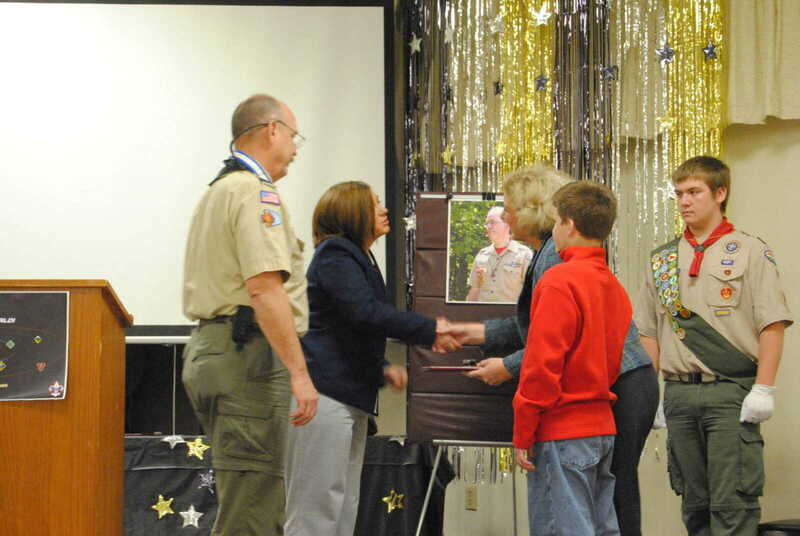 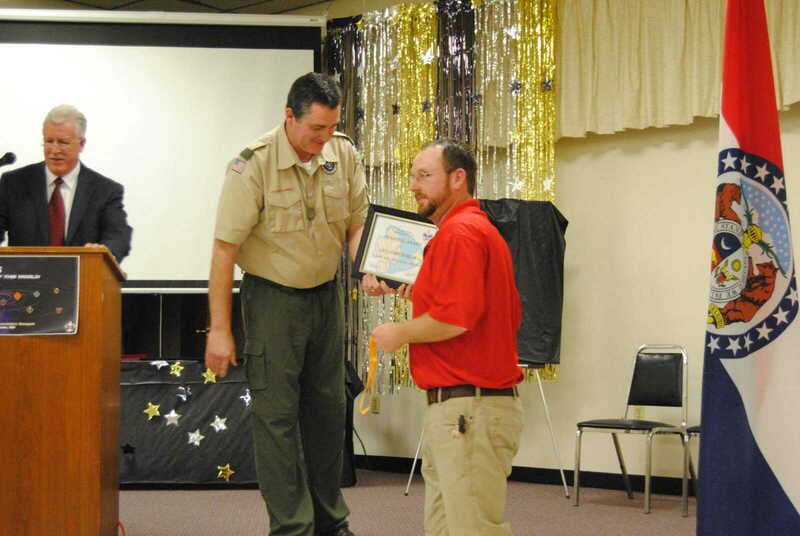 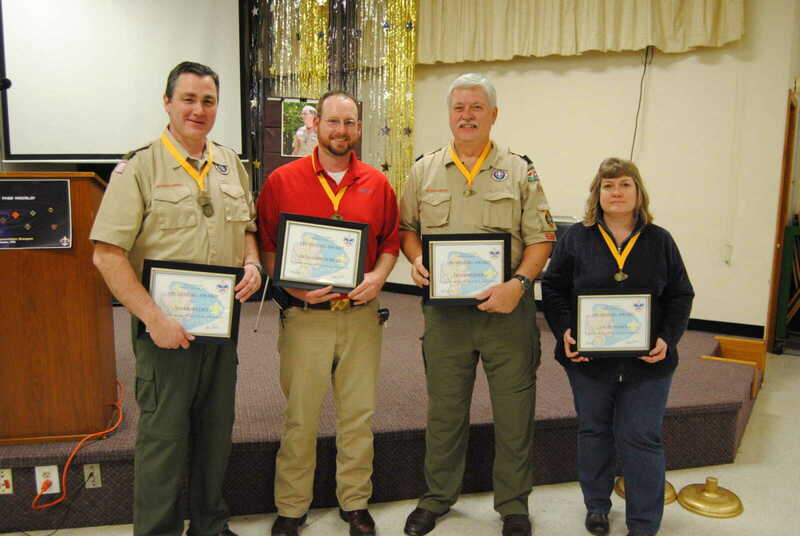 The Sioux District Leadership Appreciation event was held at Dexter's Eagles on Saturday, Jan. 14 with several awards being presented to area Scouts and leaders. 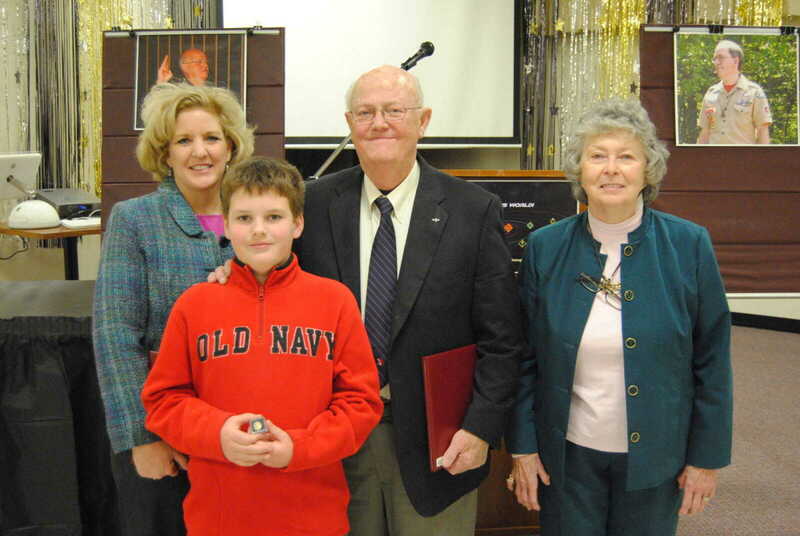 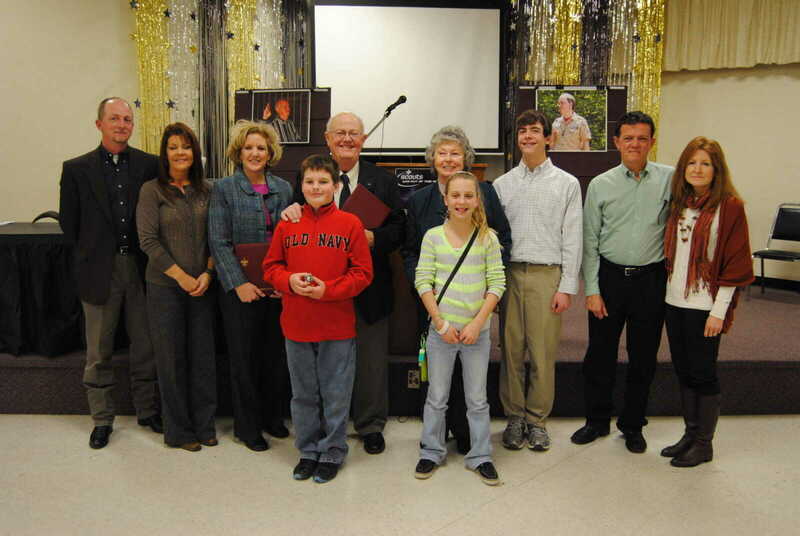 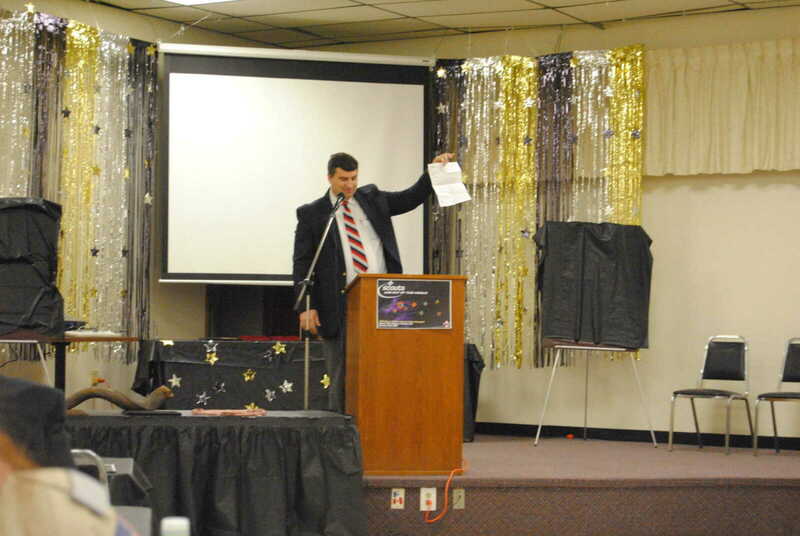 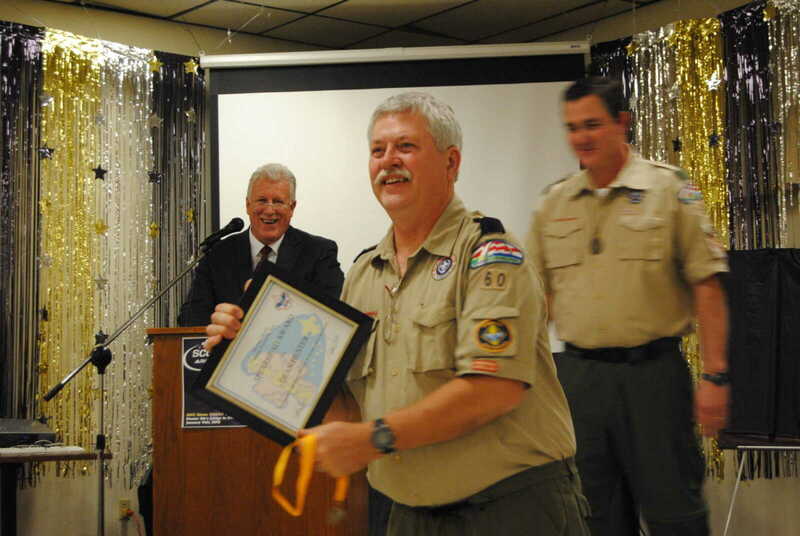 Most notably, the prestigious James E. West Award was presented to Bob Keathley in a surprise presentation, and posthumously to his son, the late Mike Keathley. 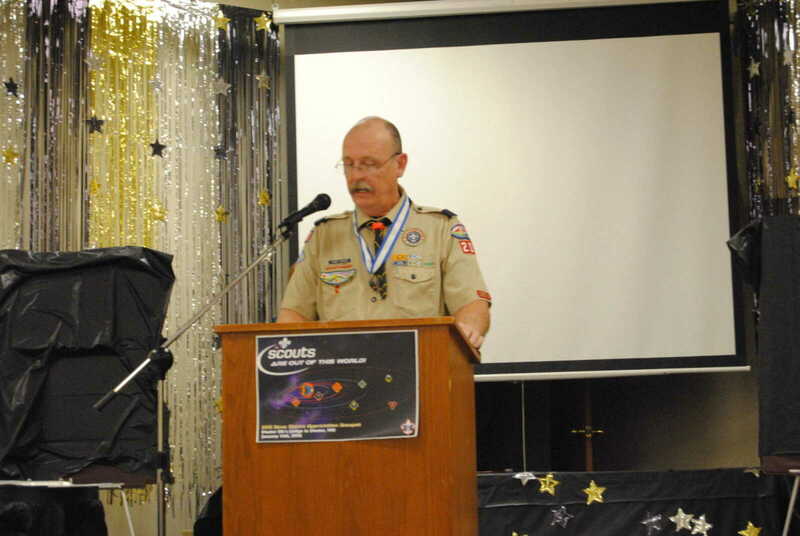 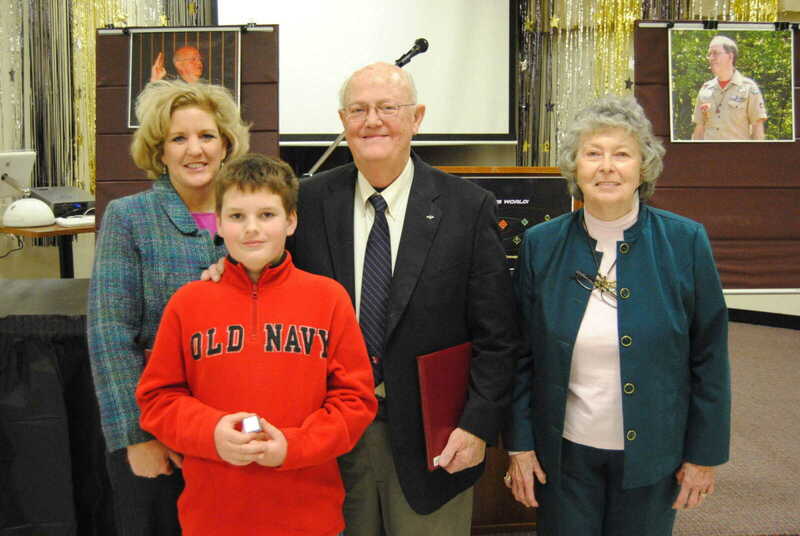 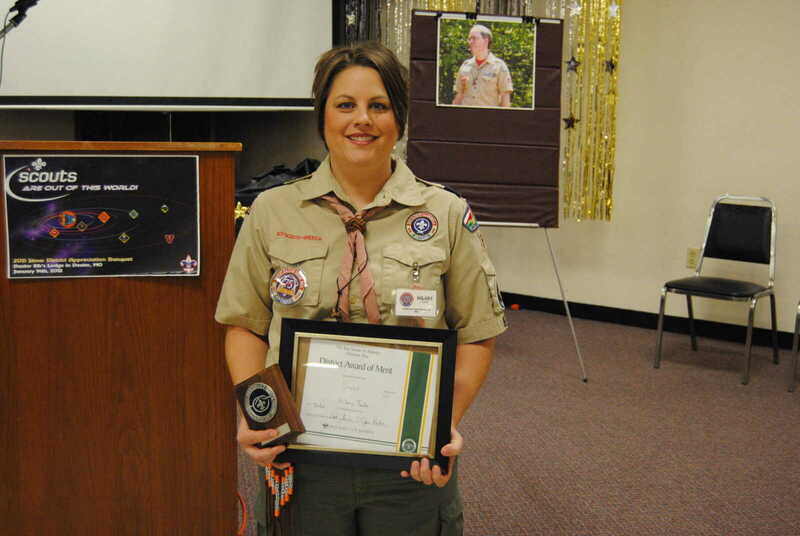 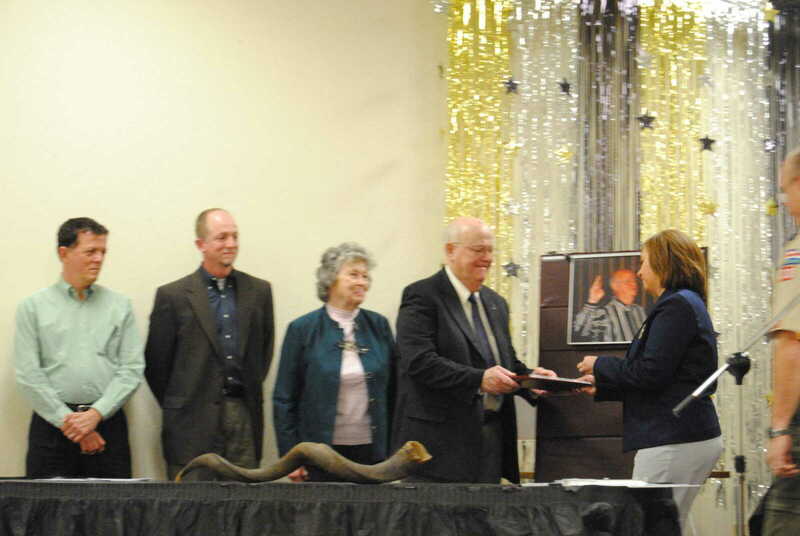 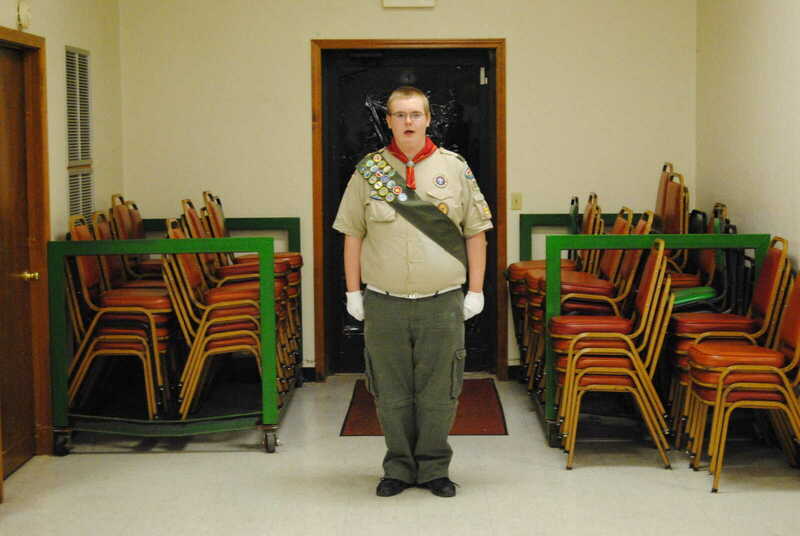 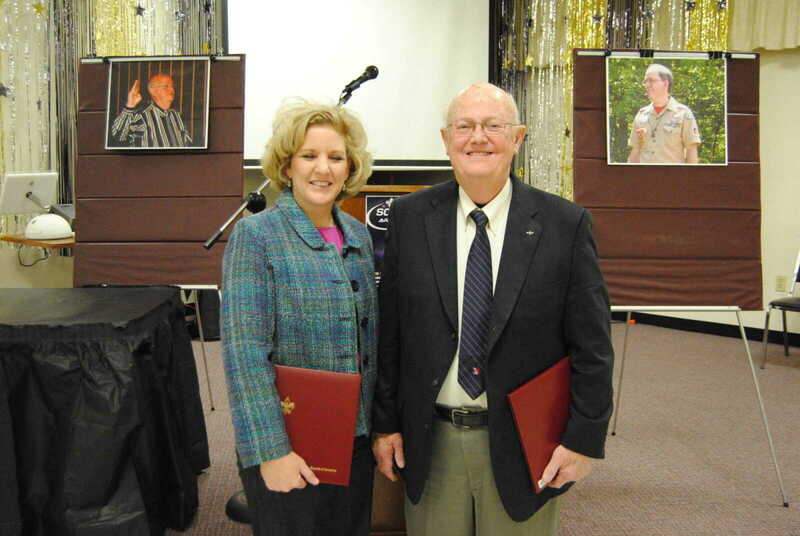 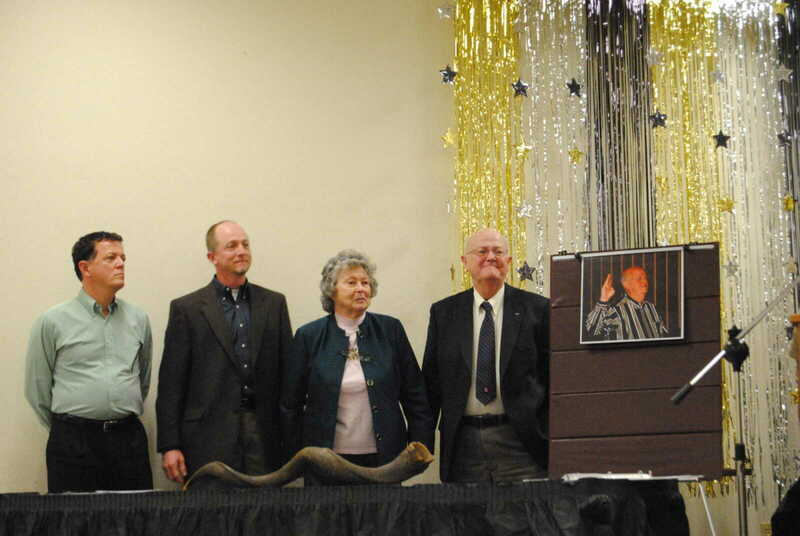 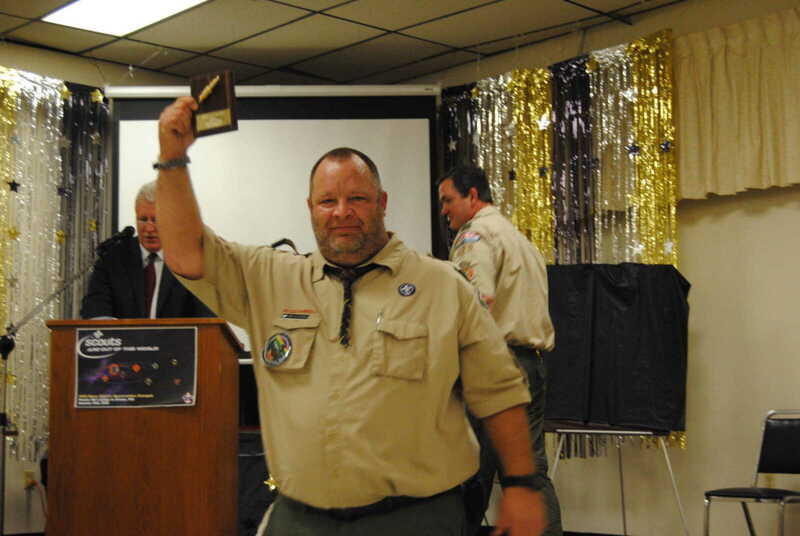 Both devoted a lifetime to the Scouting arena in Southeast Missouri.